GM’s light-duty pickups were all new for 2018, helping the Silverado best a fast-charging Ram to win the silver medal after Ford F-Series. Chevrolet Silverado won the goal of 585, 581 units sold. And also some of our backers on Kickstarter and Indiegogo own Chevrolet Silverado and have the World’s First 4 Color LED headlight installed. 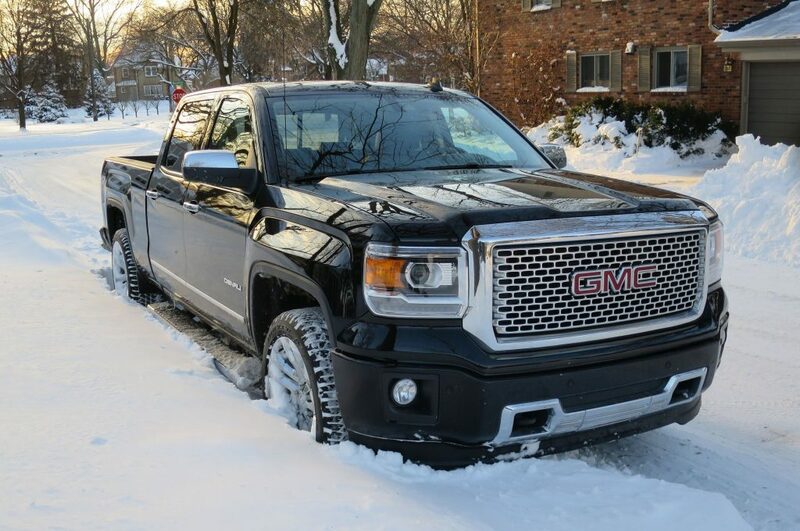 Here’s a true story that was emailed to us by one of our Kickstarter backers who run a 2014 Chevrolet Silverado 1500 which has H8/9/11 as Low beam headlight model, 9005/HB3 as high beam headlight model and 5202 as fog light model. He lives in Upstate New York where gets everything from tons of sleet, snow and ice to very warm and sunny summers. And he has used all the colors 6500k, 4300k and 3000k in Boslla Bullet headlight so far. Once was driving to working, there was an accident on the road, so he put the headlight on warning flashing mode to warn people of the accident. "These lights helped my family and I get through a complete white out of snow about 2 months ago. With the white I couldn’t see a thing. I changed them to the 3rd setting and it opened right up to allow me to see through the snow. It was absolutely amazing how good these work." 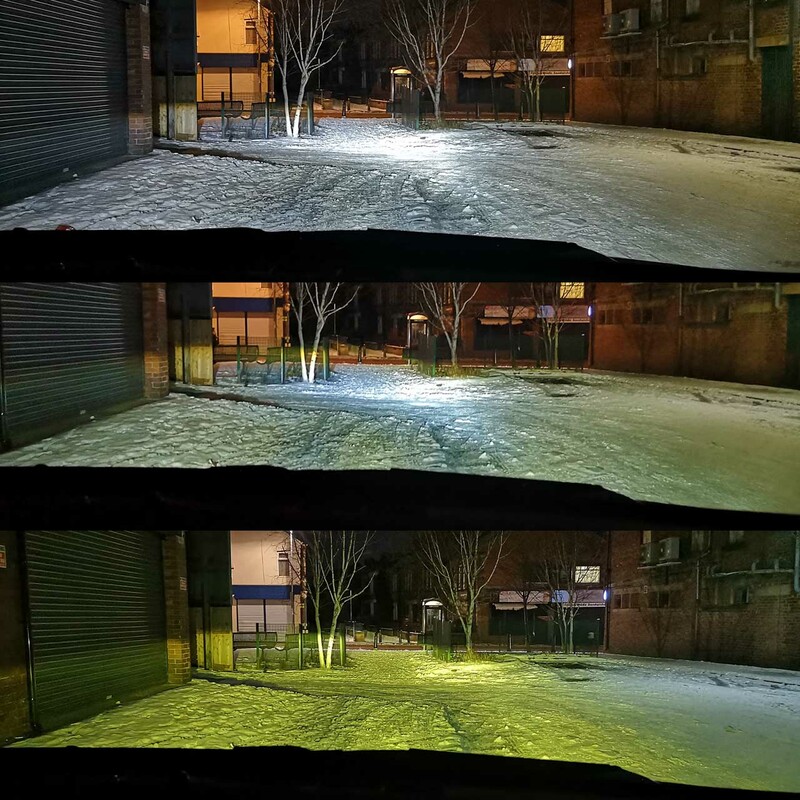 So we know that yellow light is better for snow, but does the street go both ways? After these, he wants another set of boslla bullet headlight for his 5202 fog light. We’re happy to get the appreciation and feedback. To install LED Bullet Headlight on Chevrolet Silverado 1500, here’re headlight model table for reference.